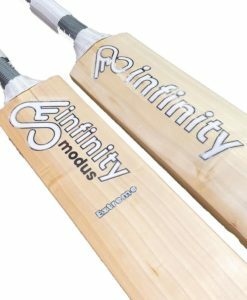 The Infinity cricket bat range is an new and exciting cricket bat range consisting of the Reserve, Platinum, Silver and Extreme models. 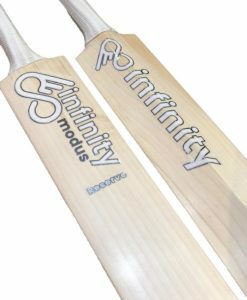 Handmade in England the Infinity Cricket bat range gives you bats made with full profiles, keeping in mind a well balanced feel for the all round batsmen. 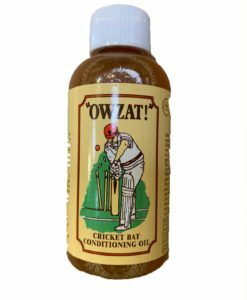 The well balanced and even weight distribution means these bats are suited to all types of players and all the bats have a large sweet spot hitting area. 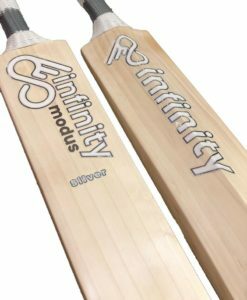 Reserve – made from premium grade 1 English willow, the Reserve model has narrow clean grains that are well spaced to ensure consistent performance and good bat life. Weights start from 2.8 and go up to 2.13 so there is a perfect Reserve model available to everyone. 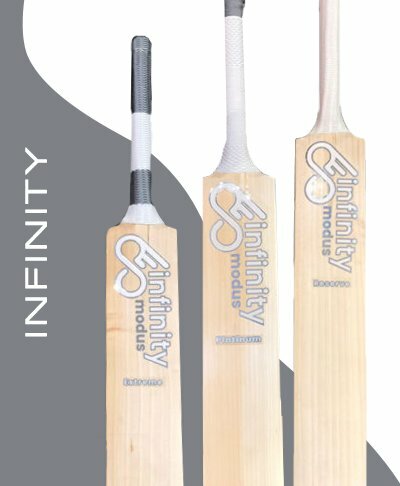 Platinum – grade 1 English willow with narrow grains and lots of heartwood to give this model some character and lots of top level performance. 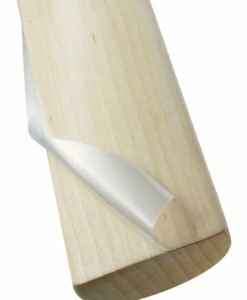 Silver – handpicked blades we slightly wider grains, but lots of great ping and punch. 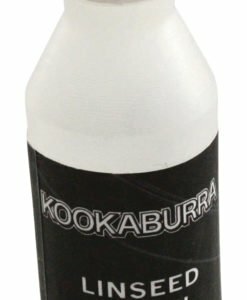 Offering great value for money, the Silver is a must for all kit bags. 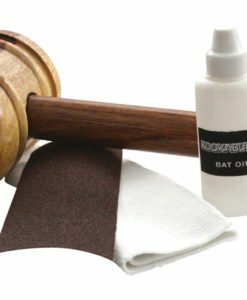 Extreme – this is a model not for the faint hearted.Weights nearing 3lbs and even beyond, this is a big bat with tons of power and of course some seriously thick edges.